Home - HRS Transport Inc. Improved profitability and efficiency of your entire enterprise, including your fellow supply chain partners. Free and open two-way communication in order to truly understand needs and strategic objectives. Building strong supply chain relationships start with trust and honesty to align mutual interests and benefits. Our constant focus on progression through open communication sets us apart from the rest. In Business for over 30 years, our fleet services a multitude of industries. 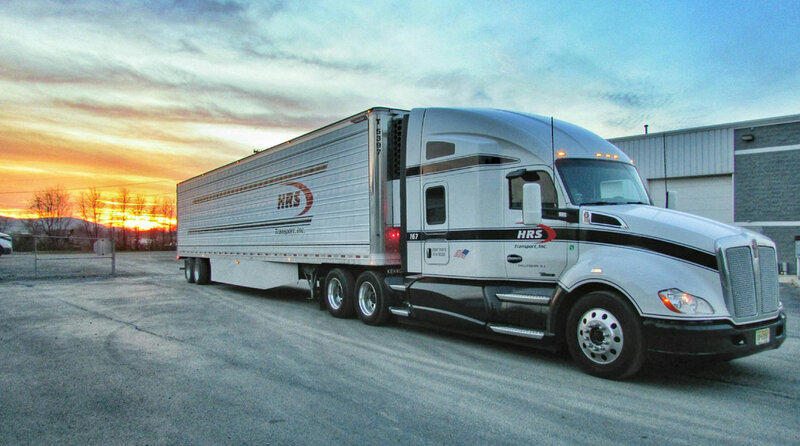 Our state of the art equipment and blue-chip drivers allow our fleet to remain flexible and responsive in the dynamic transportation landscape. Leave the logistics to us so you can concentrate on your core competencies and sustaining your competitive advantage. We have a cGMP compliant warehouse in New Jersey which is used to consolidate freight and save our customers money. Brian Hoffman Manager Corp Transportation Perrigo Co.